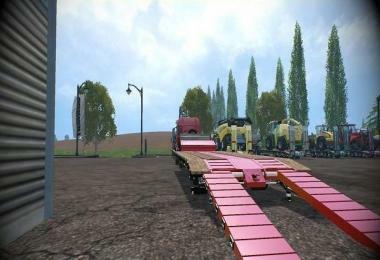 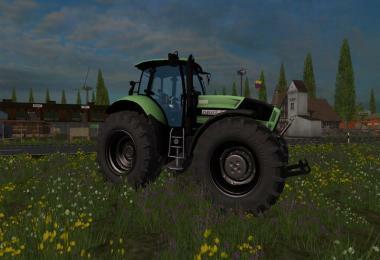 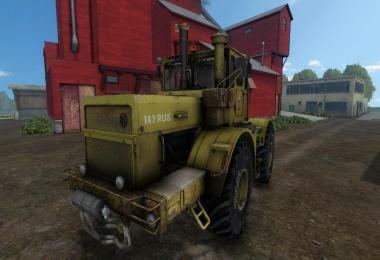 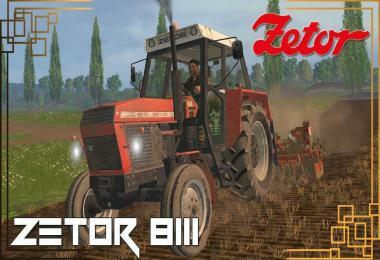 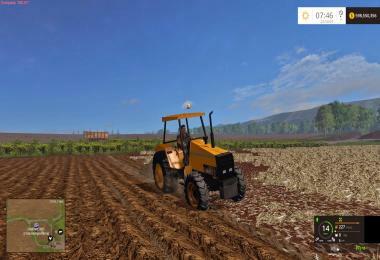 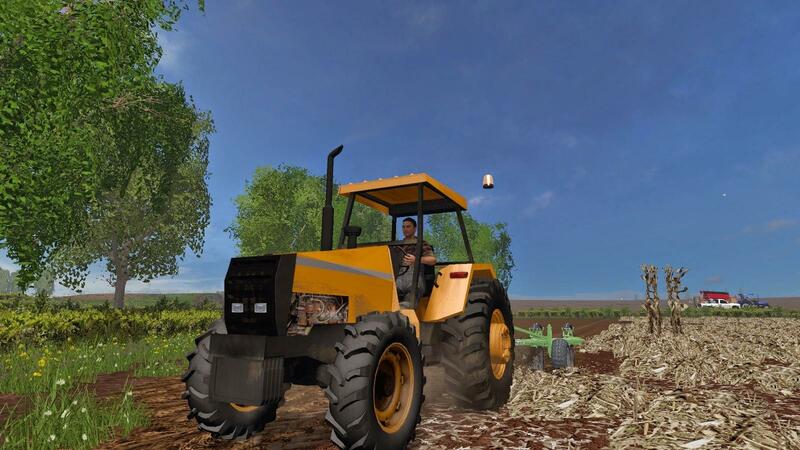 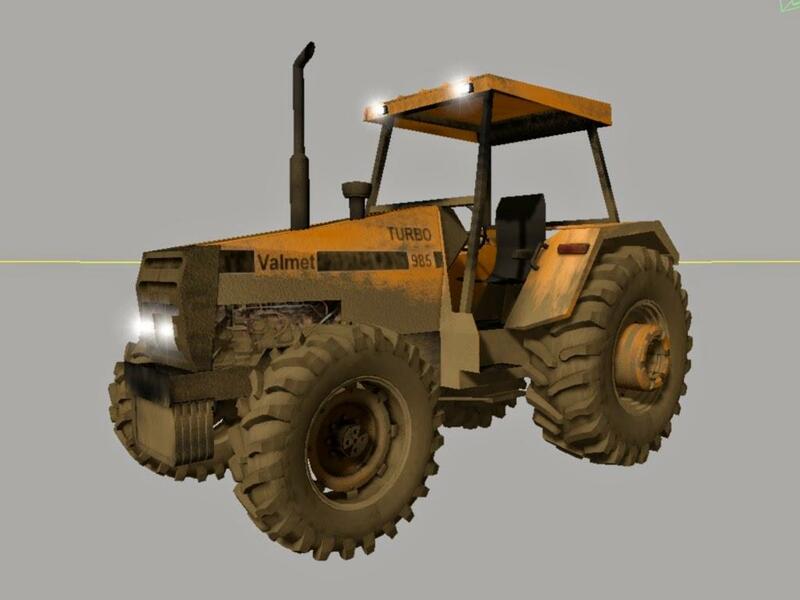 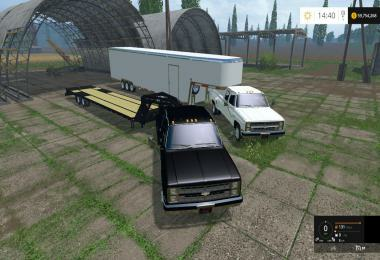 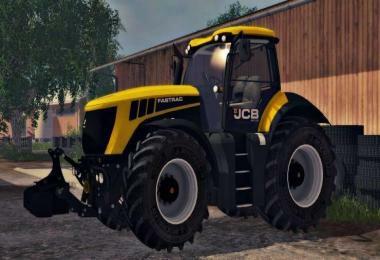 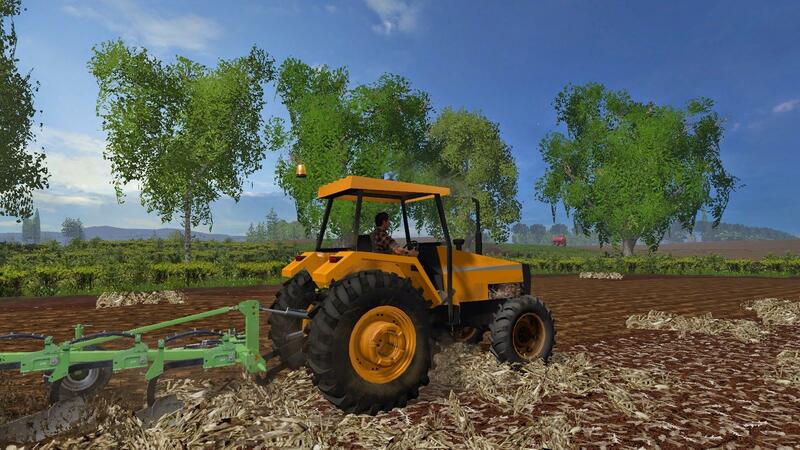 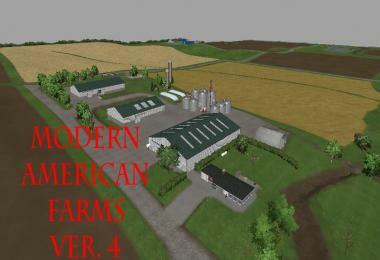 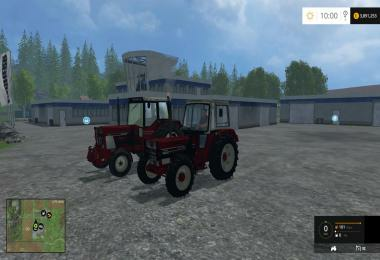 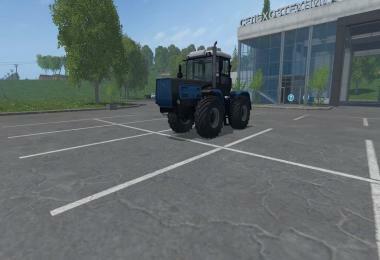 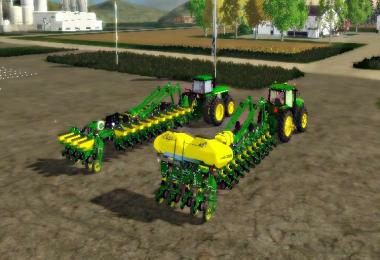 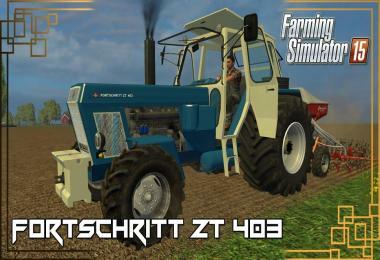 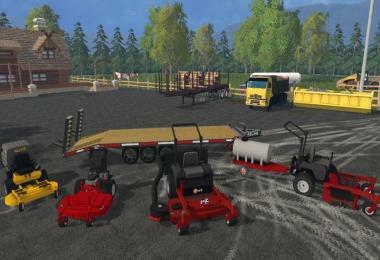 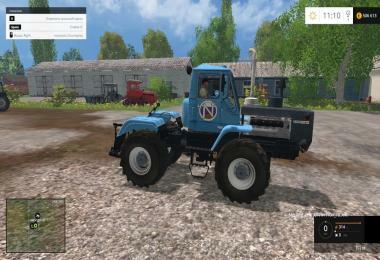 This was the first tractor made pro FS15, and was very close to when the game was released. So there's all the quality that the mods I do today has, but he's too good anyway. 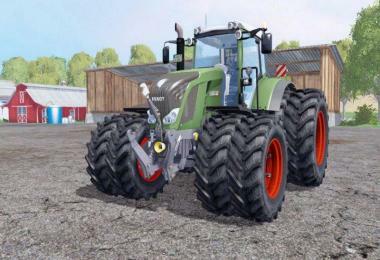 And the power of it is relative to size, then it will never drag the planter JD-2130 for example, this and FS15 and tractors have performances close to reality !!! 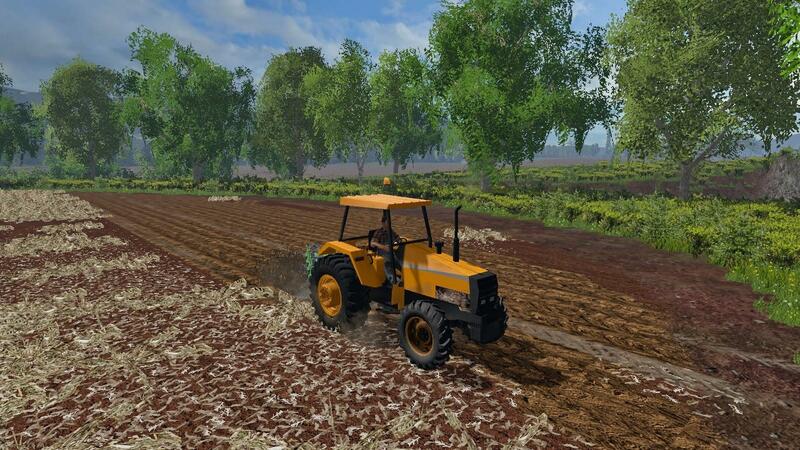 Washable simple model, only added the expertise of ploughspec, which makes the tractor sink the plow land. 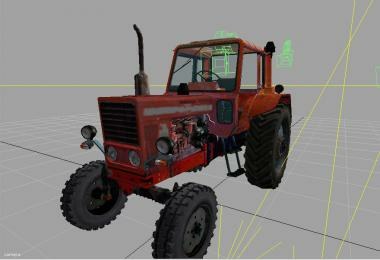 Looking at the screenshots, it appears the amber beacon is not attached to the tractor. 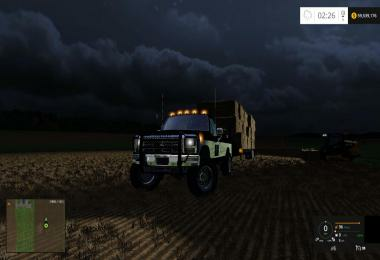 Or is it just the screenshot that's messed up?